1. Preheat oven to 180оС. In a medium bowl, whisk together flour, oats, baking powder, salt, and cinnamon. In a separate bowl, whisk together sugar, eggs, butter, and milk. Stir wet ingredients into dry ingredients, then stir in Aronia. 2. 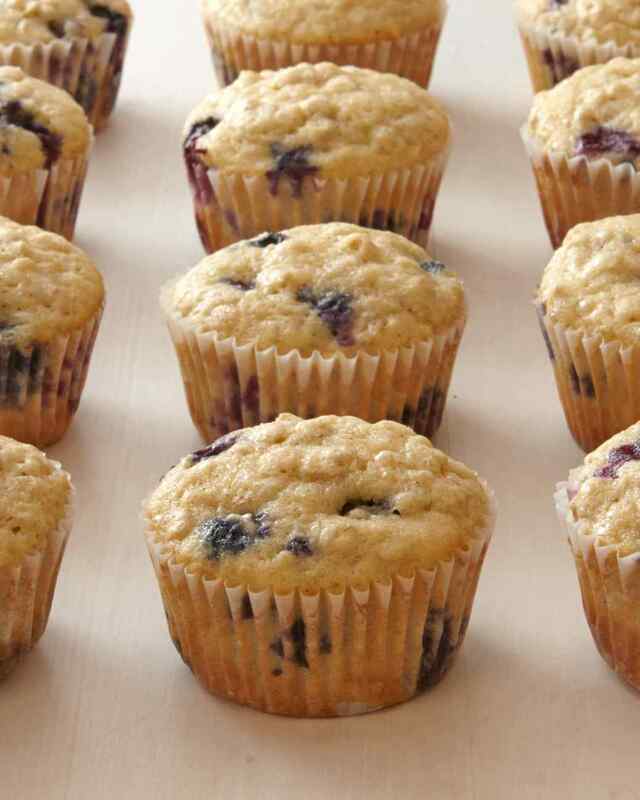 Divide batter evenly between muffin cups. Sprinkle with sanding sugar, if desired. Bake until tops spring back when lightly touched, about 20 minutes. Cool in pans 5 minutes, then remove to wire rack to cool completely.